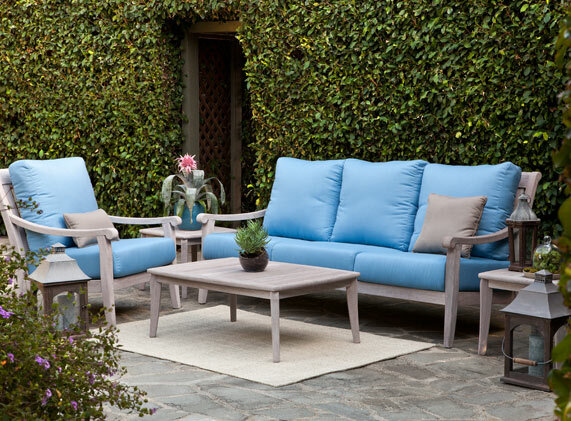 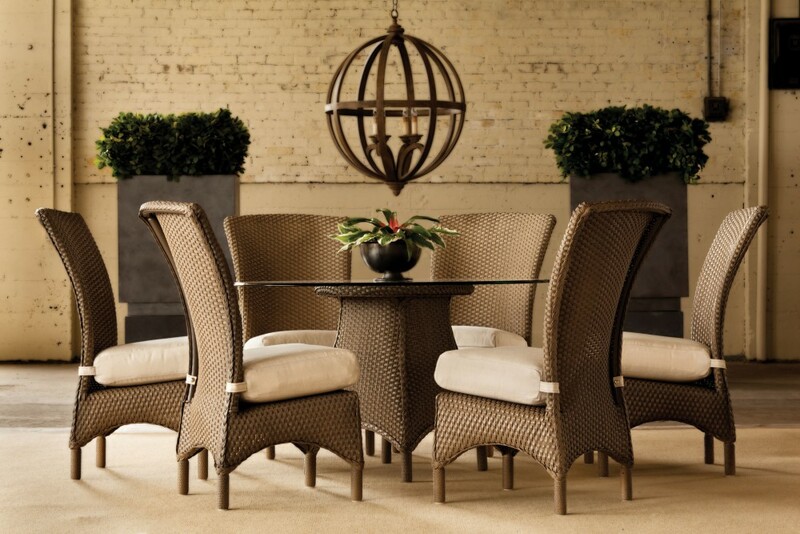 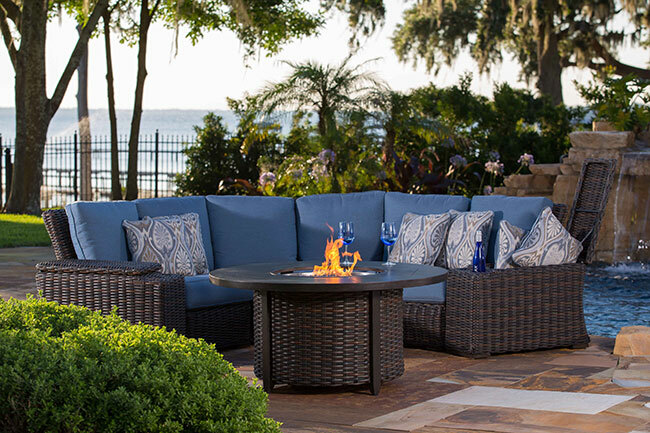 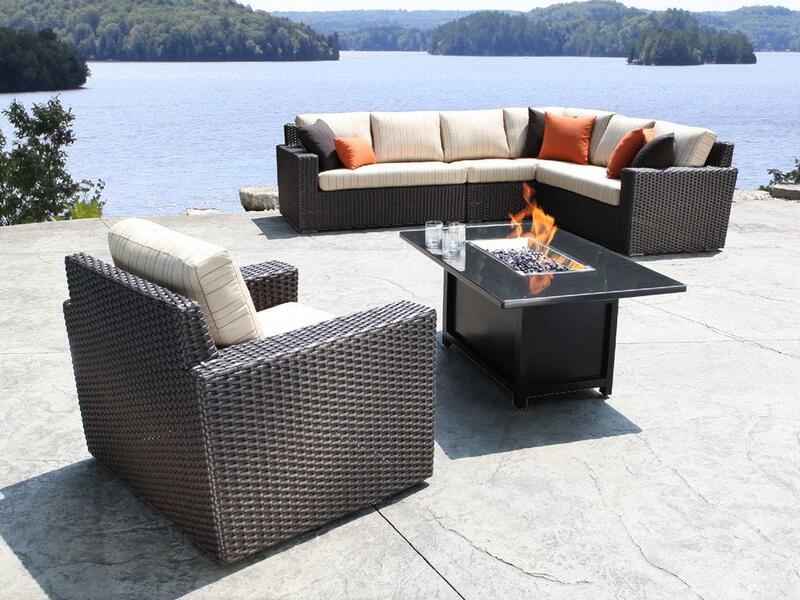 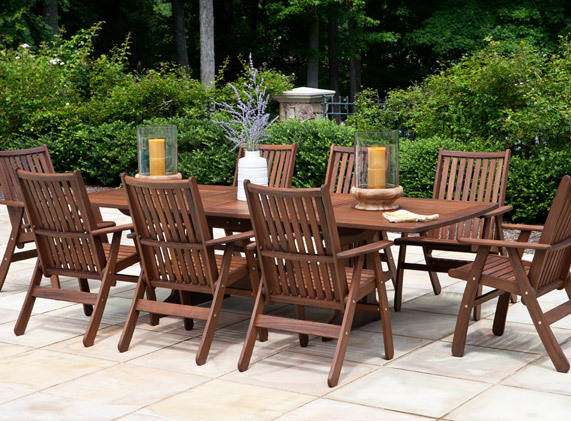 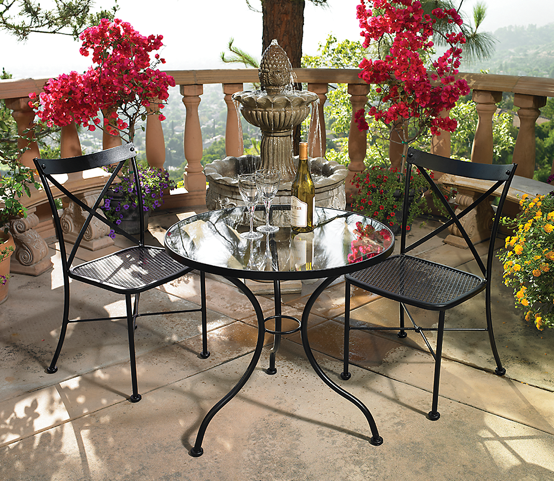 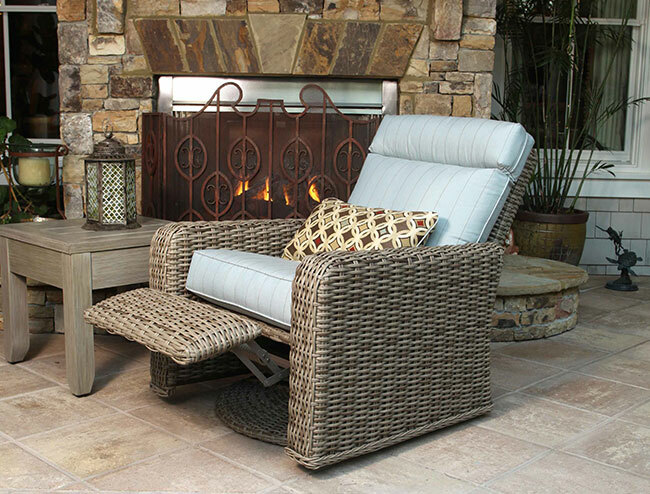 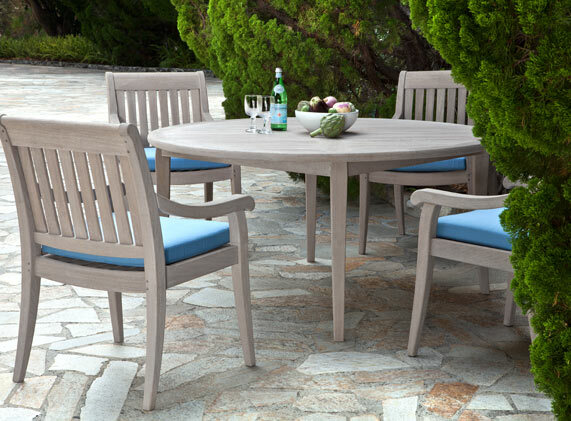 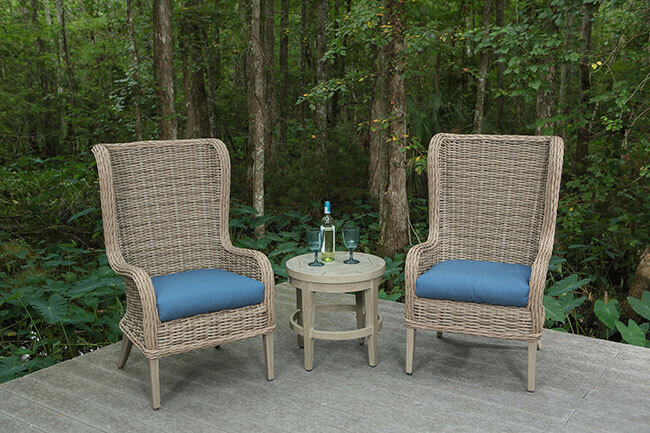 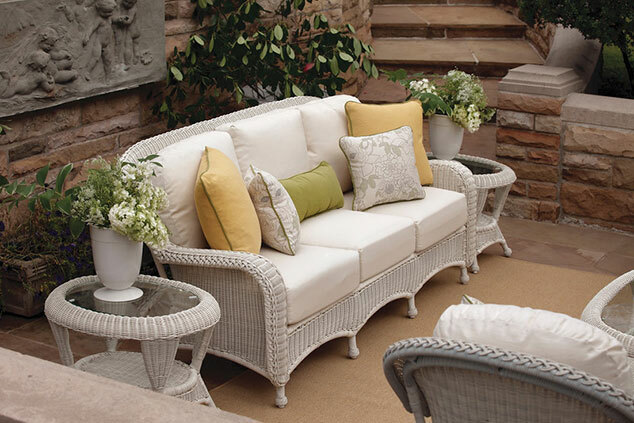 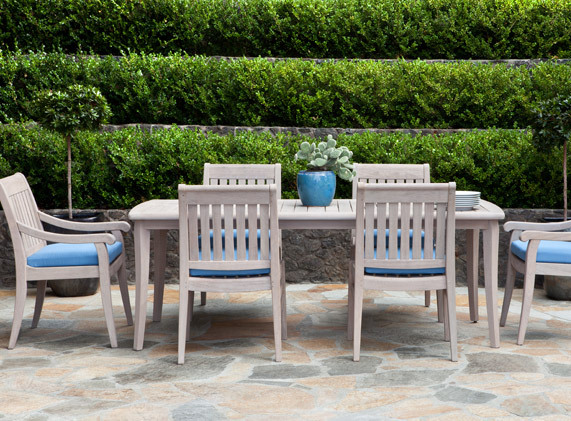 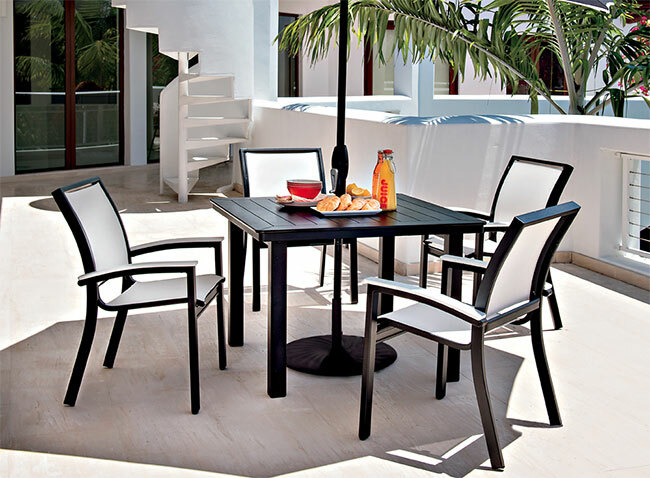 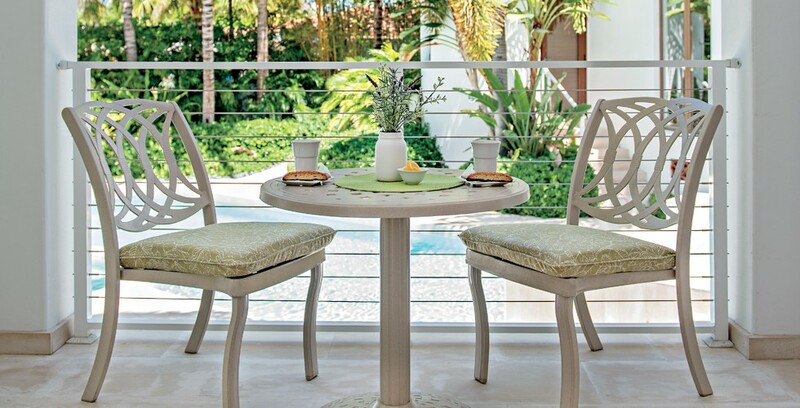 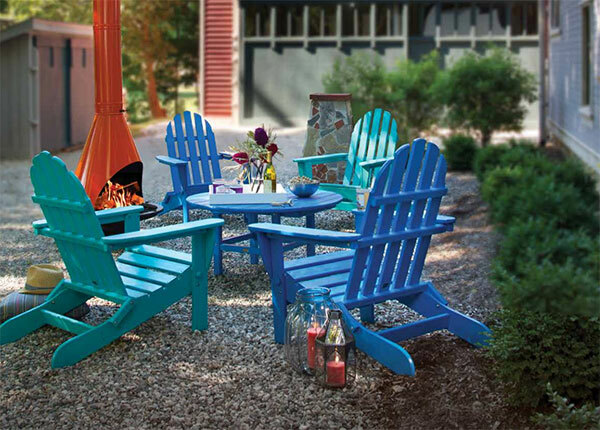 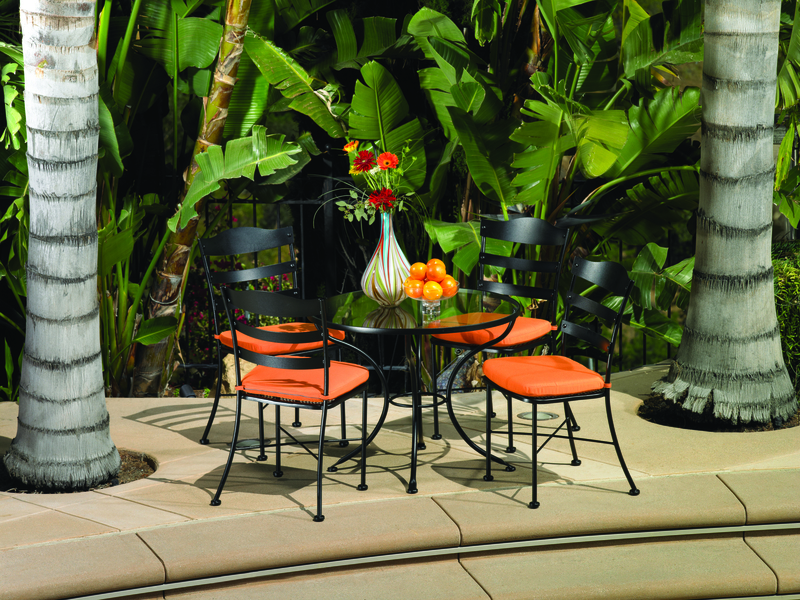 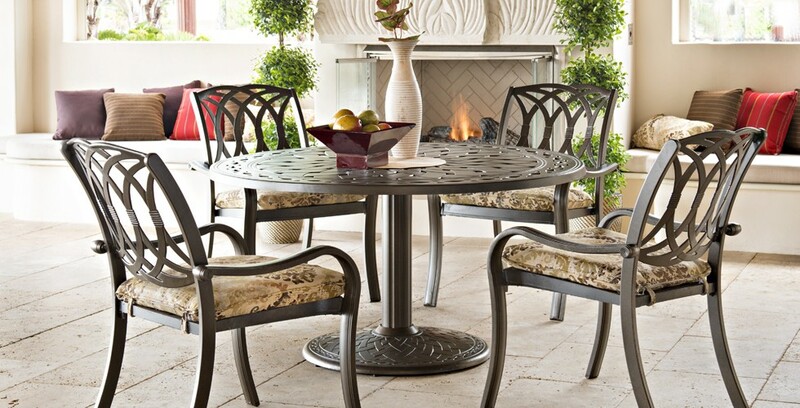 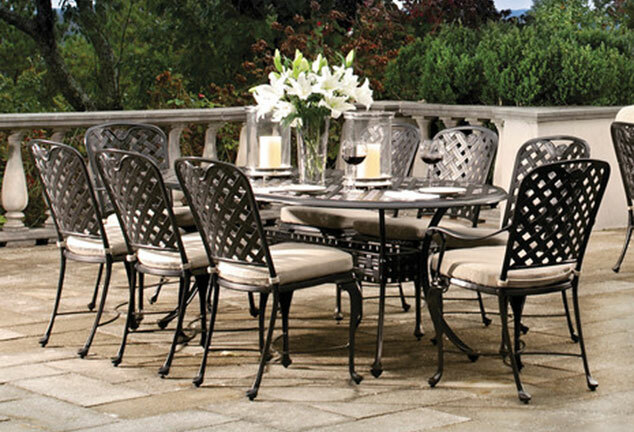 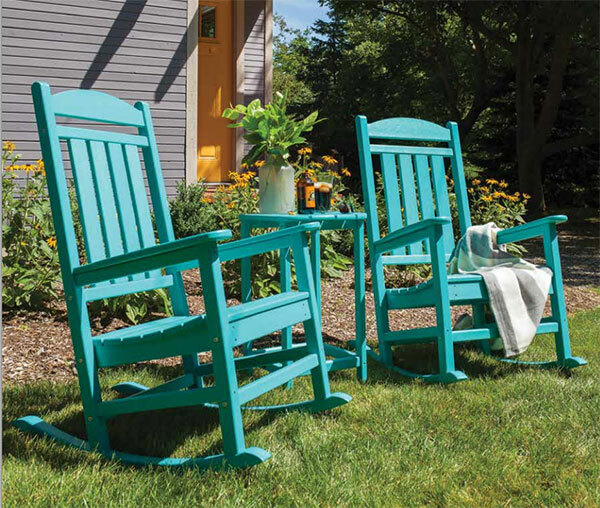 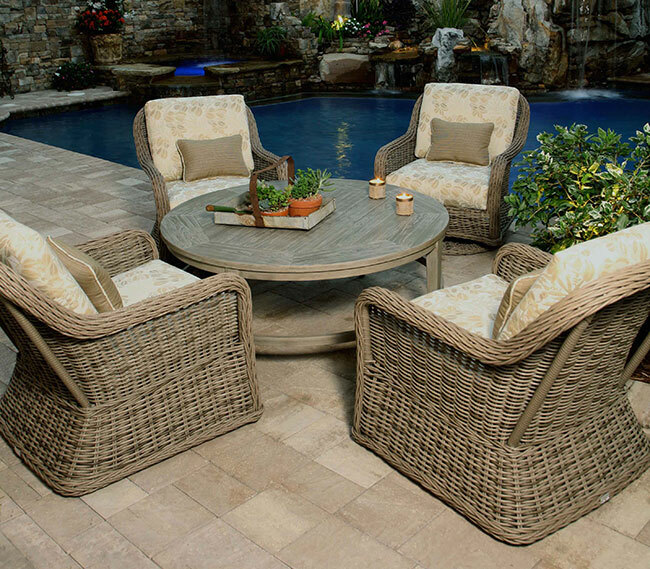 While Arthur’s carries furniture for every room of your home, we are famous for our outdoor furniture offerings. 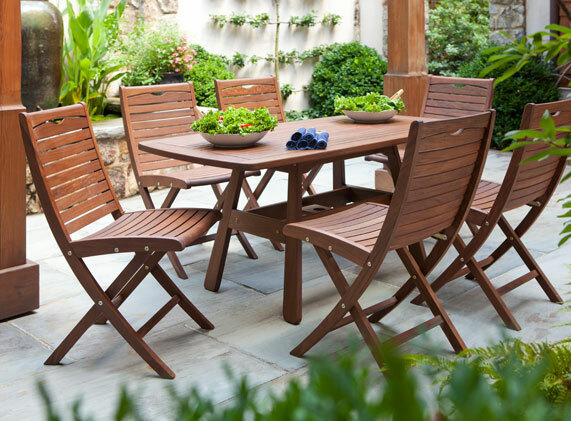 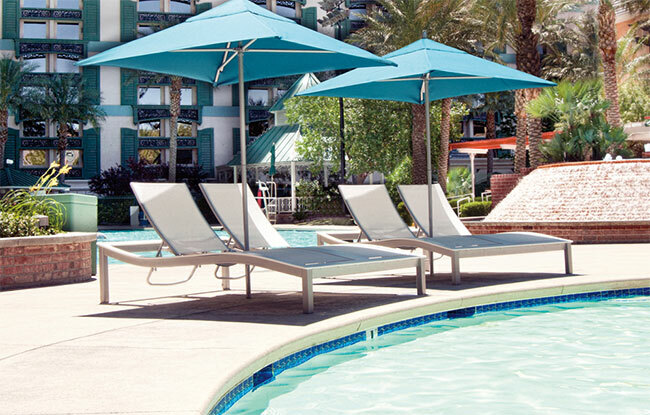 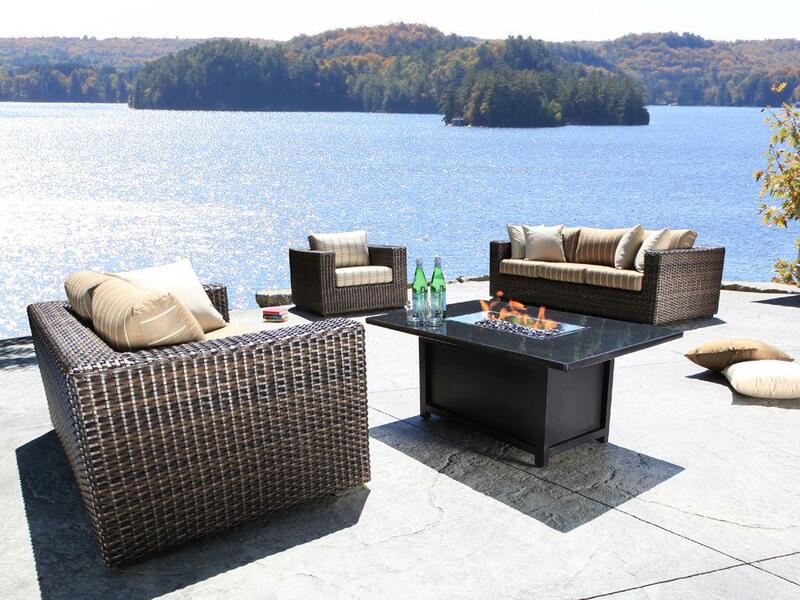 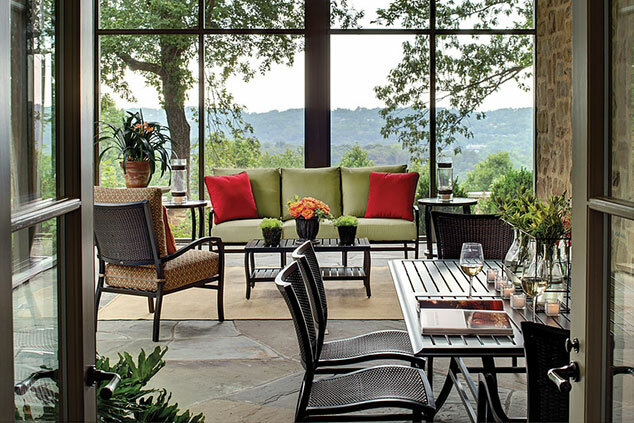 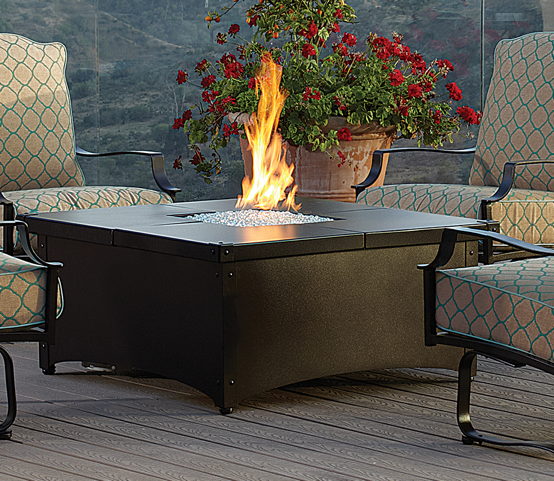 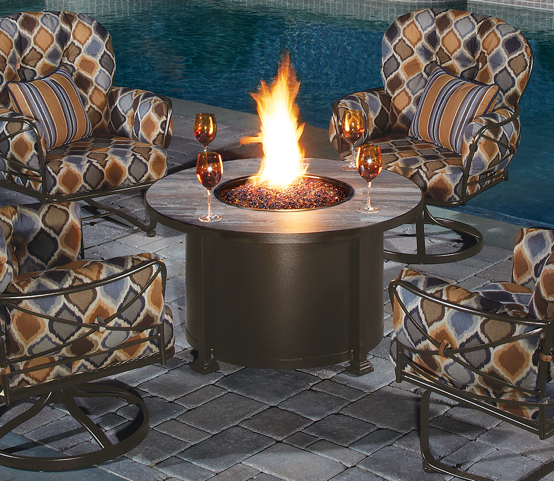 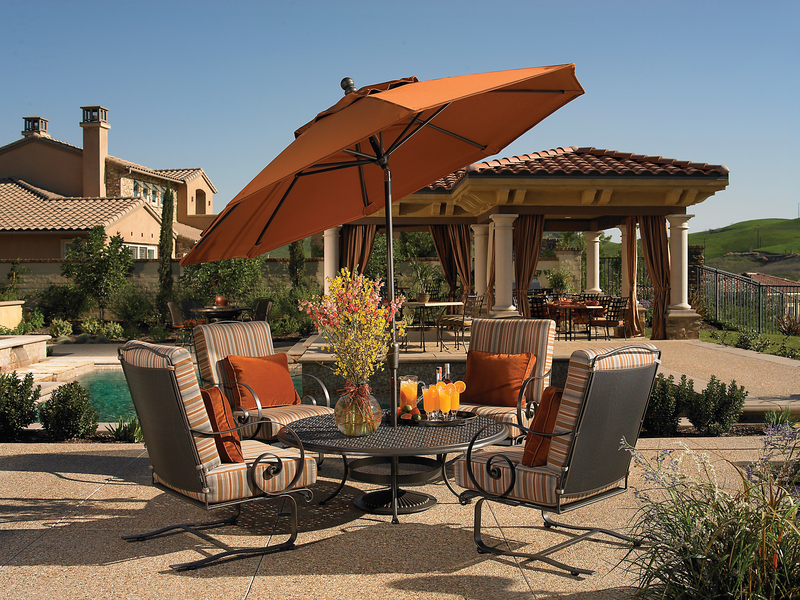 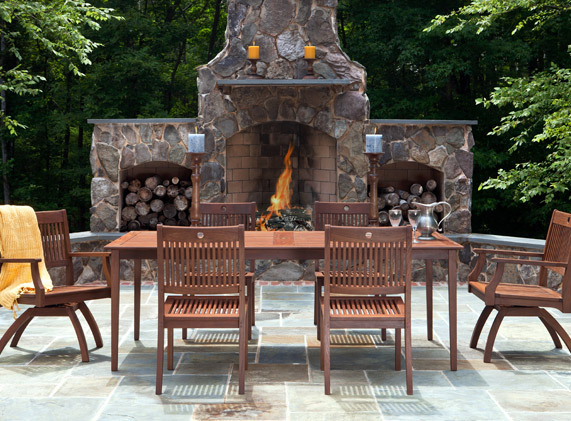 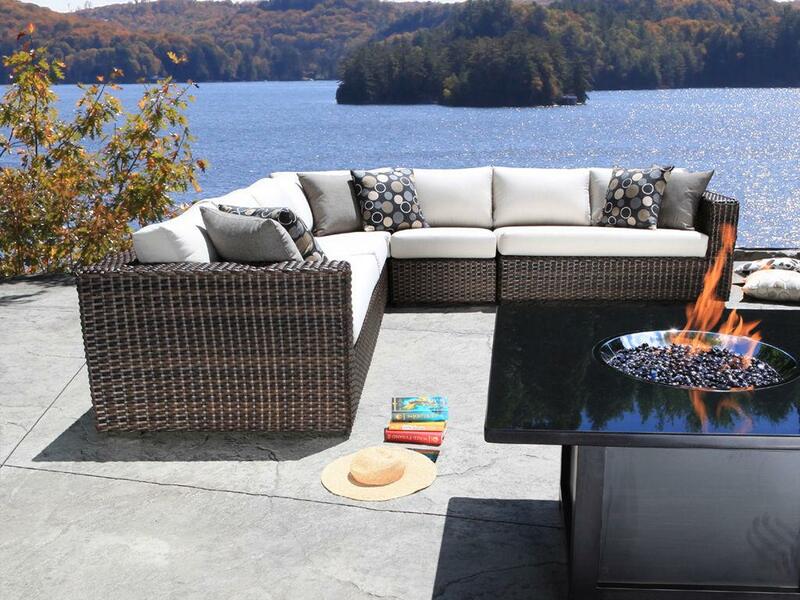 We are proud to represent ten of the most popular manufacturers of outdoor furniture in the country. 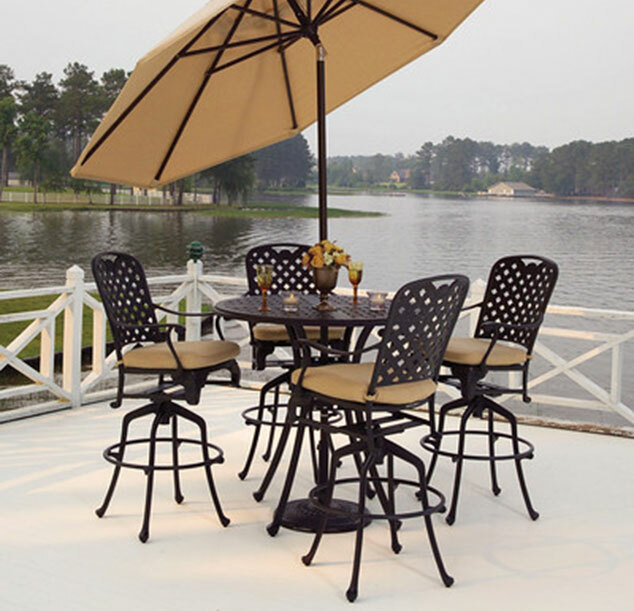 No matter how big or small your patio or deck is, we can help make you the envy of your neighborhood.